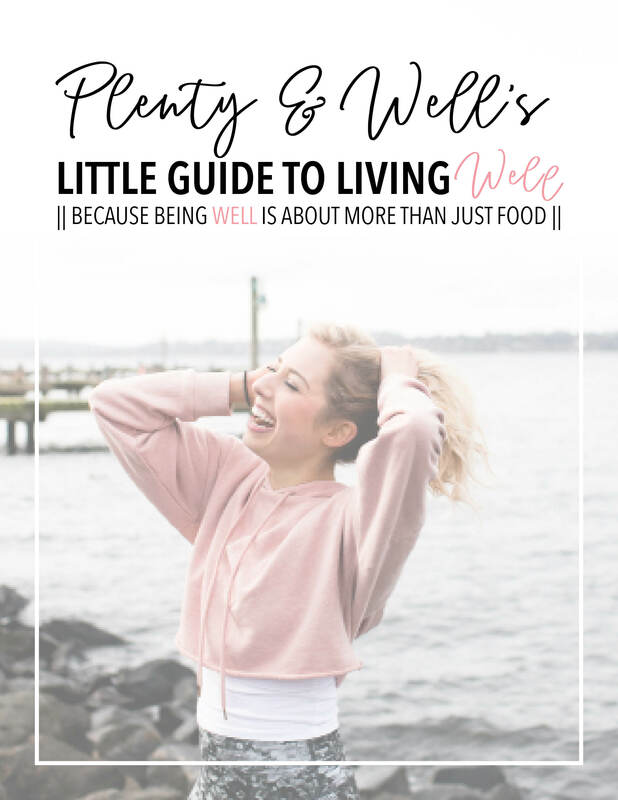 If you're ready to take the leap and dip your toes into what it means to live TRULY well beyond just food and fitness, then this course is for you!! 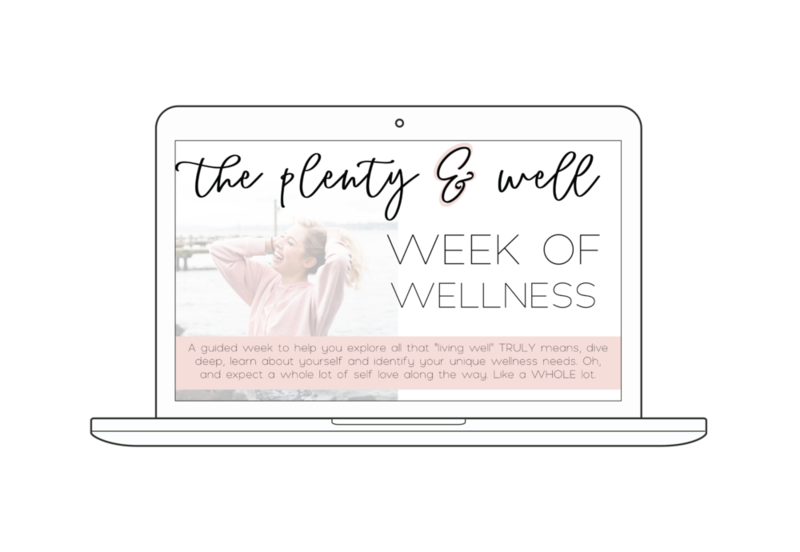 With a daily video from me, action items and journal prompts, inspirational quotes and external resources, each day focusing on a different sector of TRUE wellness, you’ll leave the week feeling refreshed and having a broader understanding of and appreciation for real wellness. If you’re ready to start living each day with a heart full of authentic self-love, if you’re ready to get out of your own way, if you’re ready to say YES to yourself, then let’s get started. Because what if I told you by committing the next 25 days to focusing on YOU and your self-love could transform your life? What if I told you by taking this first leap could be the start of a really beautiful relationship with yourself? What if I told you by breaking the surface of what’s holding you back from loving yourself could in-turn help you start living your most authentic life? Well it can. And this course will help you get there. Ready to dive in?